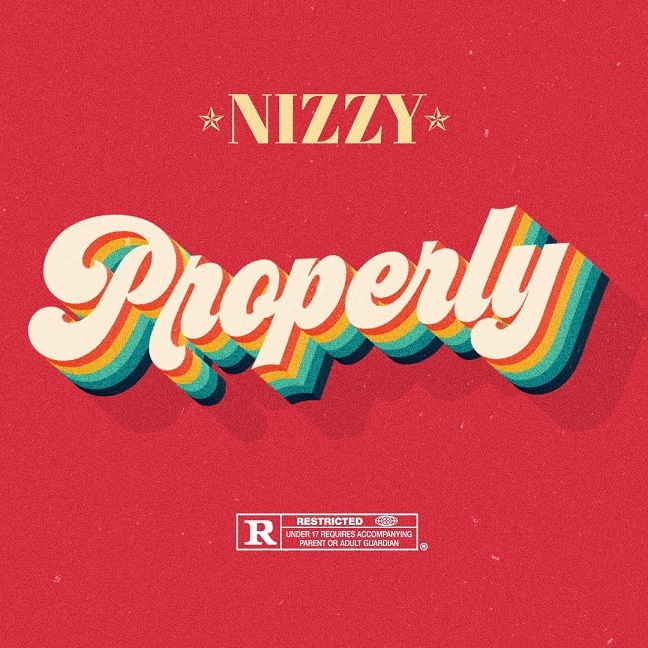 Serving as the lead single for his forthcoming sophomore EP, which is due for release this summer, ‘Properly’ comes off the back of NIZZY’s last single ‘Rice & Peas’ and his critically acclaimed debut EP ‘Dreamin’ In Colour’. The SynX-produced track, displays infectiously soothing Afrobeats, with hazy influences of Dancehall and R&B. NIZZY‘s smooth naija-fused sound has already caught the attention from the likes of BBC 1Xtra, Red Bull Music, Capital Xtra, MTV Base, GRM Daily, Link Up TV, The Beat London, GRM Daily, Link Up TV and Earmilk, among others. To give you the low-down, TEVAN was born to Sri-Lankan parents some 21 years ago, and was raised in Croydon. The young star relocated to Bulgaria to go to University where he met a girl and fell in love but things took a turn for the worst when her family were unaccepting of the relationship. Fast forward to 2019 and the result of TEVAN’s influences and affairs of the heart have been wrapped up and captured in this snappy debut number from the man himself. Hugely proud of his both his Sri Lankan heritage and his Croydon roots, the upriser has collaborated with a bunch of awesome music peeps to bring ‘Anyway’ to life. Working with Hot Money Studios, the production is a hip-swaying mix of afro-swing whilst paying homage to his own heritage via the Indian tabla within the beat. YouTuber ‘JoJo’, who has also recently debuted his musical talents with his release of ‘My Queen’ on GRM Daily and hit almost one million views, joins the squad with an impressive feature verse. Finally, to put the icing on the cake and bring the all of the elements to life with the crispest and clearest of masters, the one and only Chris Athens, who has leant his ear and touch to everyone from Drake and Rick Ross to Wiz Khalifa, Jeezy, Usher, N.E.R.D. and Erykah Badu. 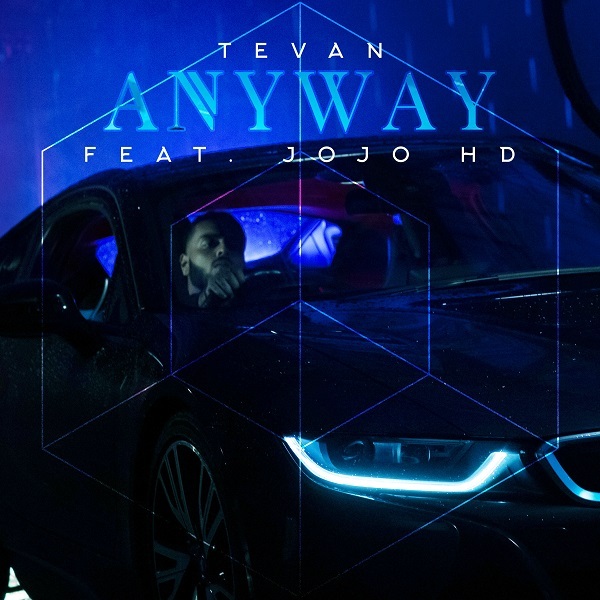 With the video premiering exclusively via GRM Daily and the track available on DSP’s now, TEVAN submits a serious case for his debut with ‘Anyway’. Putting in the work on the underground circuit, BILLIONS CFL is the latest rapper to hit the radar with tens of thousands of Instagram followers, hundreds of thousands of streams and hundreds of thousands of YouTube views in tow. Establishing an impressive following through his luxurious rap and videos, singles such as ‘Make it Home’ have racked up over ¼ million views on Link Up TV, whilst his ‘10 Toes’ freestyle has almost 200k views on GRM Daily. Now teaming up with super-producer Ayo Beatz for a second time, he drops the latest from his arsenal in the form of ‘Motive’. Barring it out over an afro-trap beat, the bouncy number takes its trap influence from Billions American counterparts and dips the lyricism in London lingo. 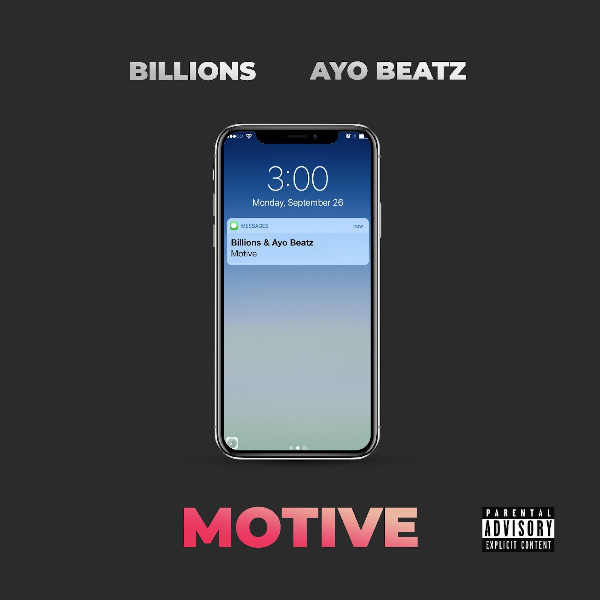 Continuing to document his exuberant lifestyle, the video is splashed with designer clothes, popping bottles and a line of ladies as BILLIONS and Ayo Beatz work out their latest ‘Motive’. RAYLO returns to the blog for the second time with video for track, ‘Remember Me’. The deep, yet dreamy production expresses the struggles of achieving goals, and the mental strength it takes to muddle through. 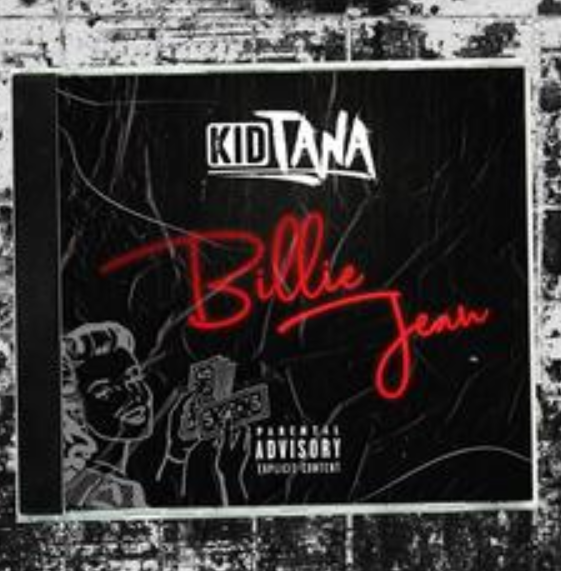 Since its release their this month, the video has already clocked up over 15,000 views via platform GRM Daily. 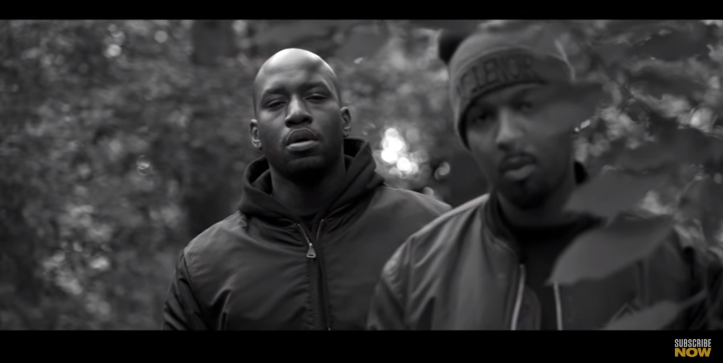 The London hip-hop collective was previously featured on the blog with video to track, ‘So Gone’, which claimed the #2 spot on NEW LEASE MUSIC’s Top Ten Music Video of 2018 list.